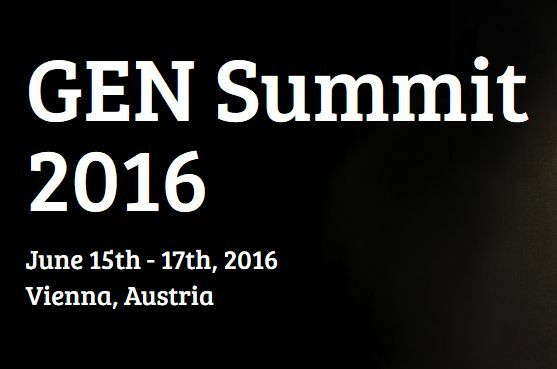 Only a few days left to the GEN Summit 2016 which will gather over 600 international editors-in-chief and media experts in Vienna, Austria on 15-17 June 2016 to tackle "The Rise of Platform-Driven News". Is your work the best in the digital and social media arena? 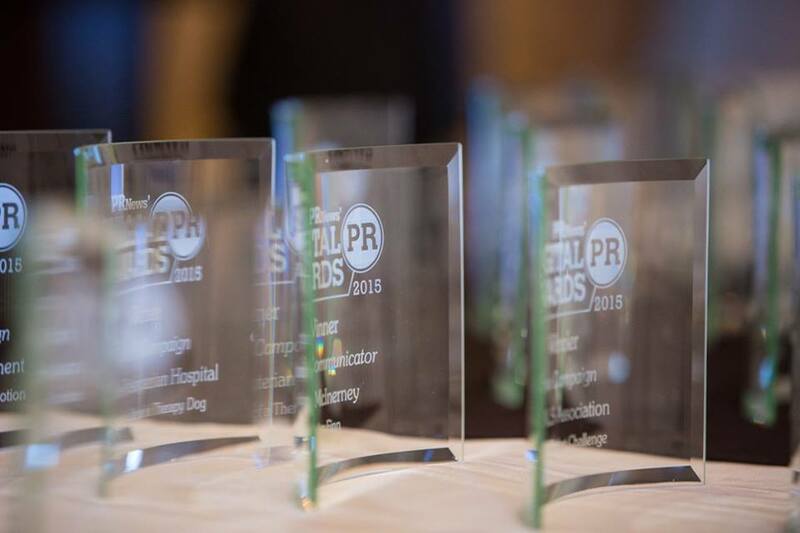 PR News is seeking nominations for its annual Digital PR Awards, honoring excellence in the digital communications sector. We'll showcase the top campaigns and individuals from the past year who set new benchmarks in efforts for website design, social media, SEO and much more. The strategy adopted is in line with the Commission's priority to make the EU a stronger global actor. Culture can play a crucial role in strengthening international partnerships. 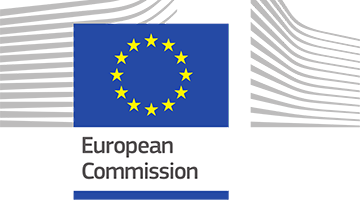 The European Commission proposed an update of EU audiovisual rules to create a fairer environment for all players, promote European films, protect children and tackle hate speech better. This proposal also reflects a new approach to online platforms, addressing challenges in different areas. 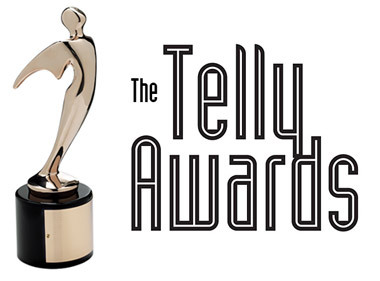 The Telly Awards has named Plumbline Media Group as a Bronze winner in the 37th Annual Telly Awards for production of The Sycamore Commission's "Living Free" Promotional Video. With over 13,000 entries from all 50 states and numerous countries, this is truly an honor. This is the sixth year that Plumbline Media Group has received this prestigious recognition. On June 6, PR News will host the Google for Communicators Workshop at the Ritz-Carlton South Beach in Miami, FL. Active Media wrote: Calling 2016 "the year mobile has happened"
The Active Media wrote: Calling 2016 "the year mobile has happened," Google's SVP of ads and commerce Sridhar Ramaswamy announced improvements to advertising functionality for tablets and smartphones. More text, better bidding, responsive formats, and expanded location-based capabilities are all coming Google's mobile ad business.